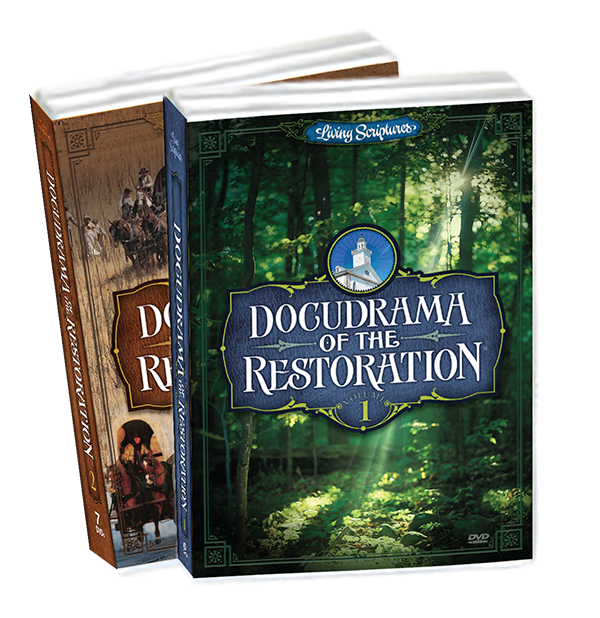 The Capstone Series – Unlock Old Testament for your family with these stories that build faith and courage. 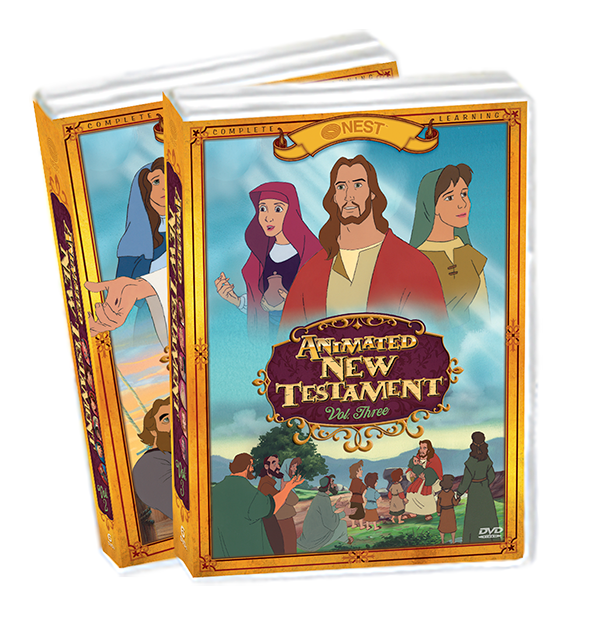 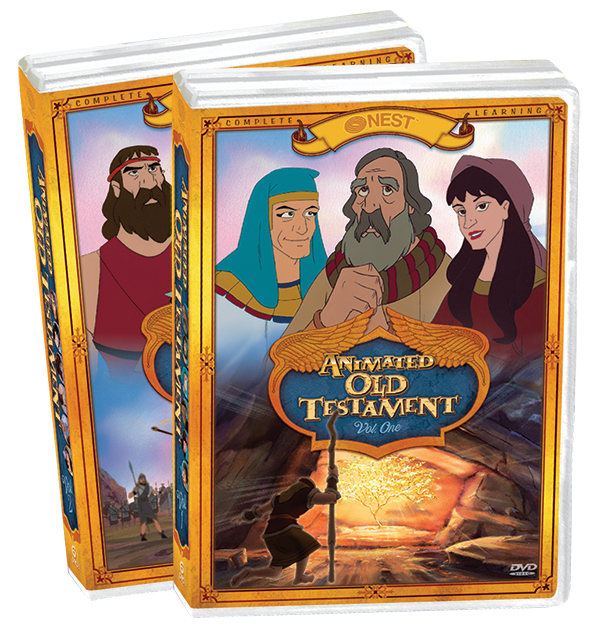 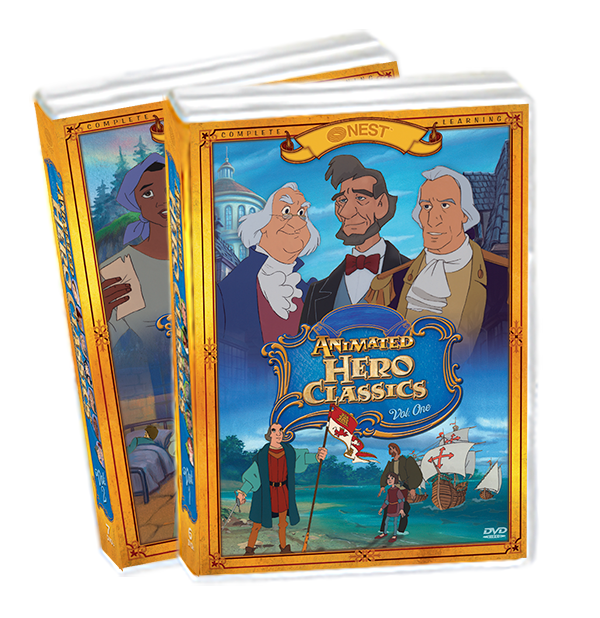 This series will teach your children to have unwavering faith in trial through prophets like Joseph in Egypt and Daniel in the Lion’s Den. 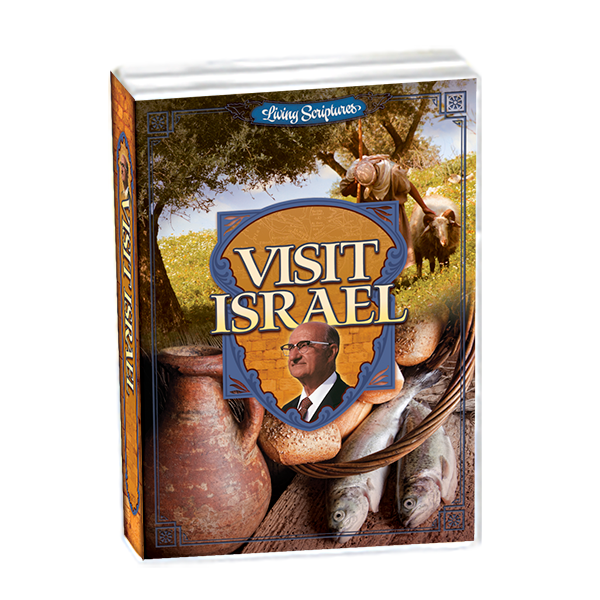 Through this series your family will also finally know the difference between Elisha and Elijah and the significance of Ruth and Esther.